Based in Hednesford, Cannock, Chase Metal Recycling Ltd are one of the Midlands leading scrap metal specialists. Established for over 23 years, we have a wealth of experience servicing domestic, commercial, and industrial sectors and we have a reputation for providing environmentally friendly recycling with no hidden costs or nasty surprises! 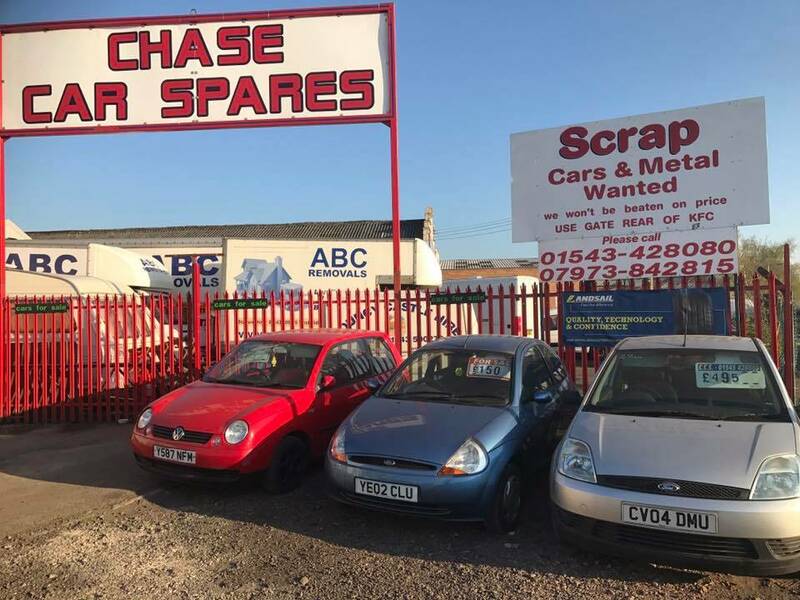 With Chase Metal Recycling Ltd, you are guaranteed a fast, reliable, and professional disposal of both ferrous and non-ferrous metals and end of life vehicles – all at the best possible price! In the past, the scrap car and metal industry has had, at times, an untrustworthy reputation – you just need to see an episode of the classic Steptoe and Son to see why! For this reason, at Chase Metal Recycling Ltd, we take great pride in providing a consistently high level of service for all our customers. 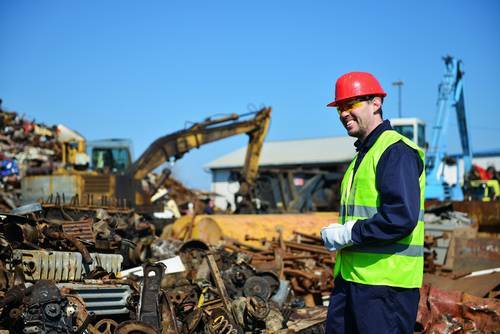 Our main area of expertise is in the recycling of all types of metal, including end of life vehicles and domestic, commercial, and industrial metal waste products. We buy all types of metal including ferrous metals and non-ferrous metals, and we provide FREE collections as standard at a time and location that suits you. As part of the recycling process, we also salvage as many used parts as possible from vehicles and sell them at great prices. At Chase Metal Recycling Ltd our main aim has always been to provide our customers with the best possible price and service. We do NOT cut corners for a quick profit and we always put your needs first. We offer excellent instant quotations to provide you with the best possible price and we also offer free collections as standard. 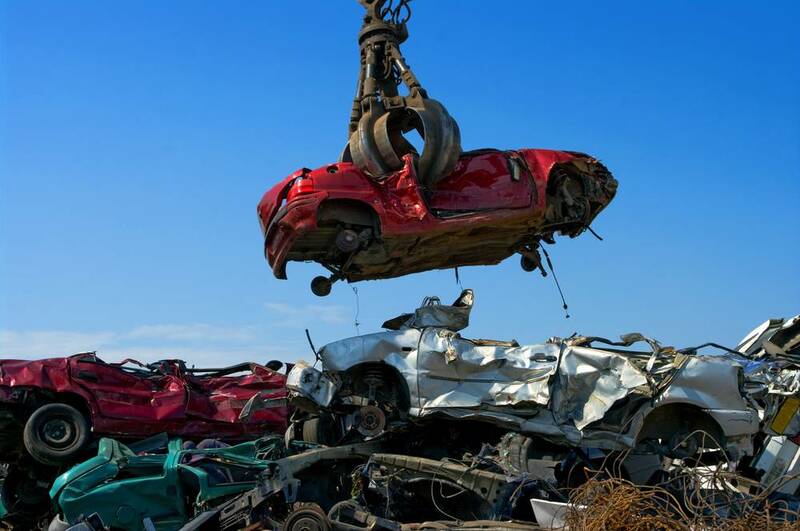 By choosing us for your scrap car removal, you can also rest assured that you will be scrapping your car legally for top prices. If you have any questions about our services, please do not hesitate to contact us, a member of our team will be more than happy to help! We have depots scattered across the Midlands and can provide our services to both the West Midlands and the East Midlands. We are the only Environmentally Licensed Agency in the locality with environmentally friendly recycling and metal scrapping facilities. 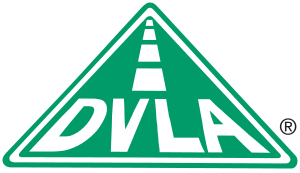 We are also DVLA Certified, Council Contractors and Police approved.